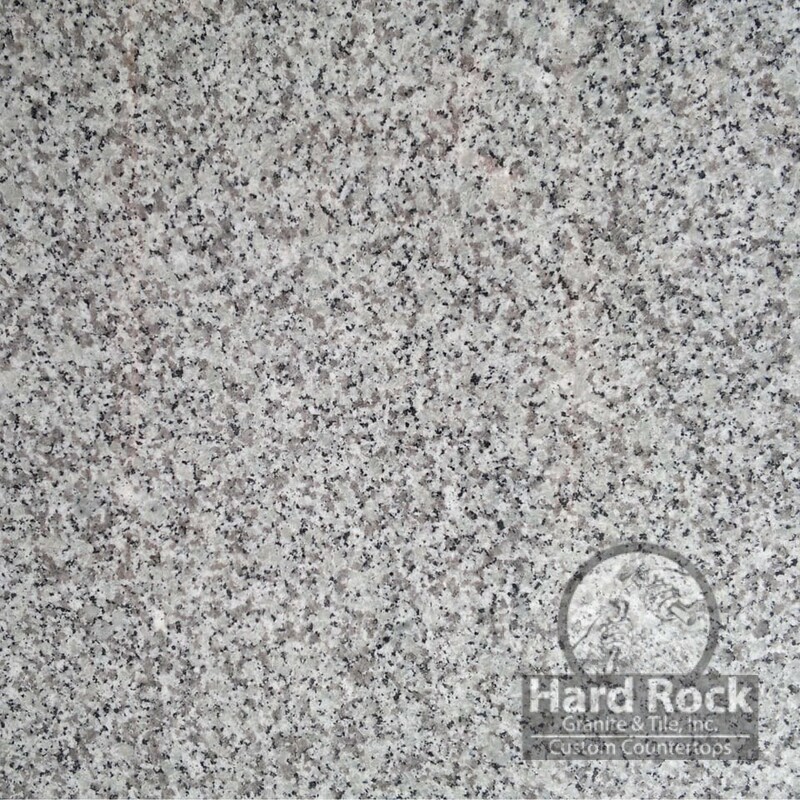 Andromeda White is a beautiful granite countertop. 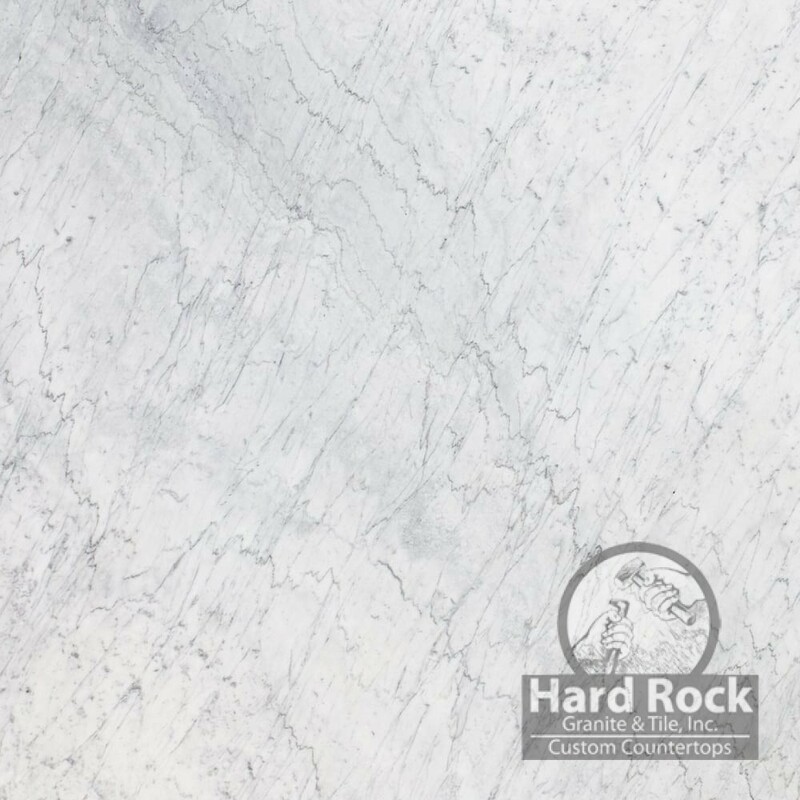 From brilliant white granites to subdued off-white hues, these light colors will brighten up any kitchen, making it feel more spacious and inviting. 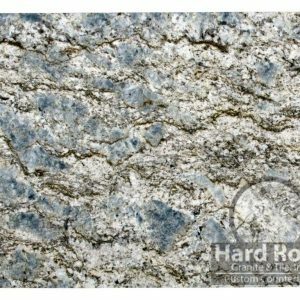 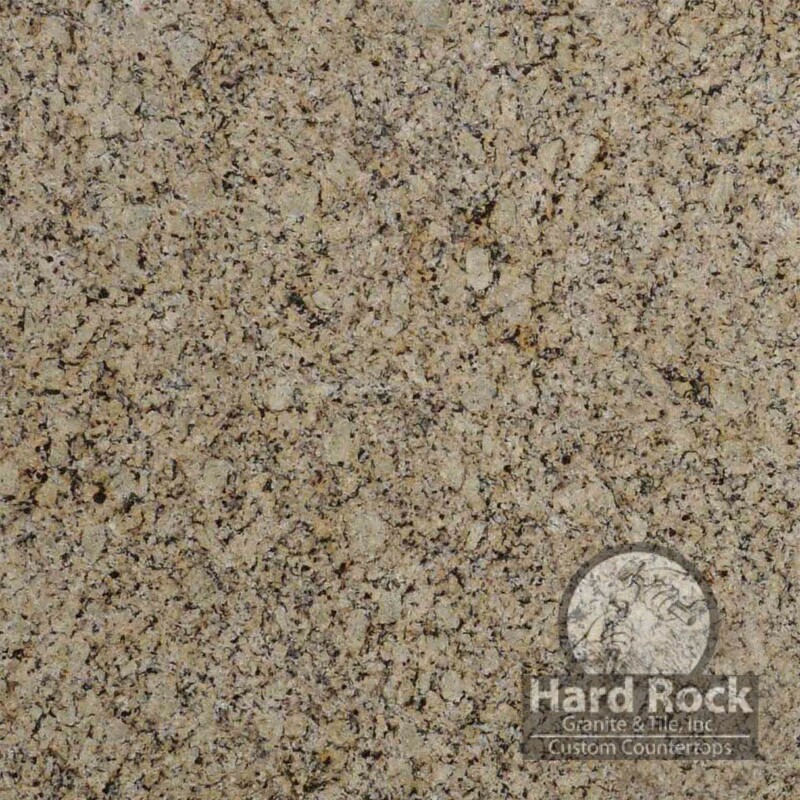 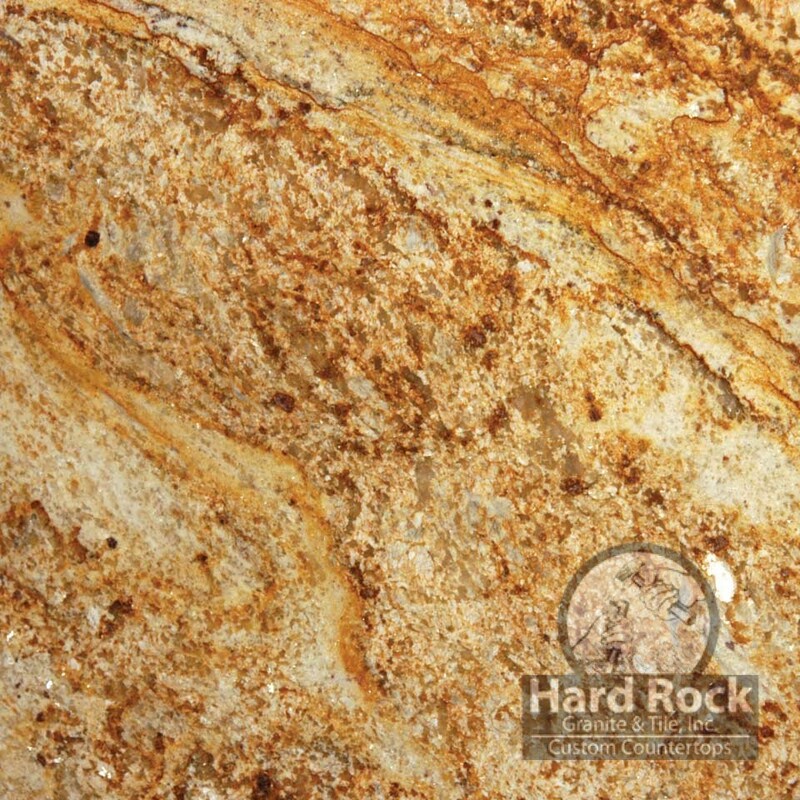 Some of these surfaces include a sprinkling of reflective minerals embedded in black and white granite, while others feature beige, brown, and gold intermixed in a white background.